I really like liquid lipsticks and have amassed quite the collection since they first launched, I have quite a few different brands of liquid lipstick, both high end and drugstore so she the Maybelline Superstay Matte Ink liquid lipsticks £9.99 were launched at the end of the summer, I couldn't wait to try them. 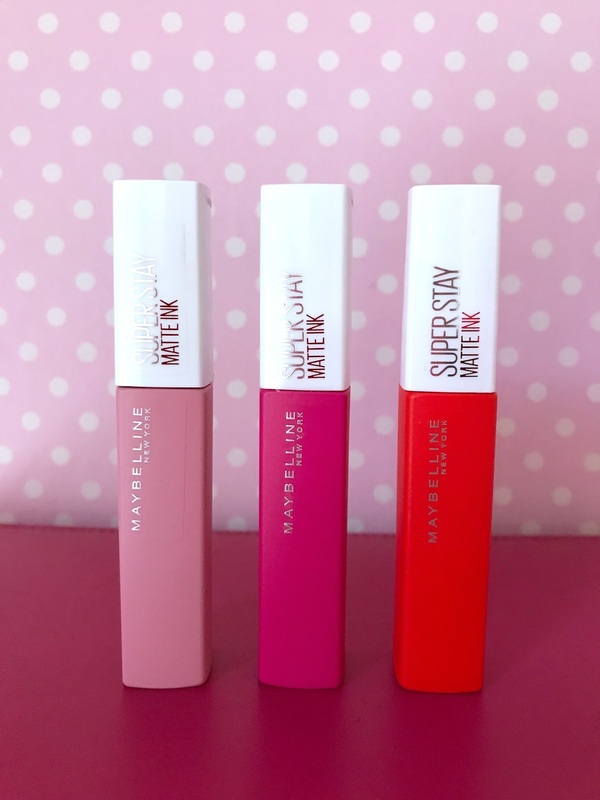 Maybelline is one of my favourite drugstore brands, they have some amazing products a lot of which I own, their lip products have never failed to impress me and I was hoping for the same with the Superstay Mattes. I have the shades Dreamer, Romantic and Heroine these are the shades out of the 10 shades available that I was drawn to the most. The packaging of the liquid lipsticks is a sleek oblong style tube, the base of the tube shows the shade of liquid lipstick with the Maybelline logo and all have a white lid with the product name on. They have a nice applicator, it is a tapered rugby ball shape with a reservoir in the middle. 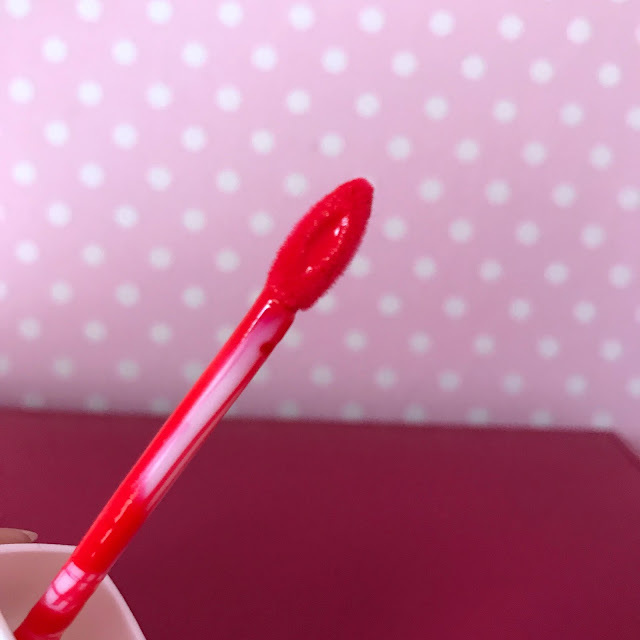 The applicator is the same on all the shades and the lipstick is easy to apply, the tapered edge means it is easy to take the lipstick around the edges of the lips and they aren't messy at all. The lipsticks are fully opaque in just one swipe and one dip of the applicator fills in my lips fully. The Superstay Mattes take a few seconds to dry on the lips and do leave an ever so slight sheen once dry. When I first got them I was applying way too much and they were taking a while to dry and had a tacky feel to them but now I apply a lot less and they are great, so a handy tip, don't apply a thick layer, it isn't needed, these are so opaque and such a great formula only a small amount is needed. The wear time of these is absolutely incredible and the colour payoff is absolutely amazing, once these are on, they don't move. They last all day without the need to top up, I always receive compliments when I wear the two brighter shades but am always asked what I am wearing when I wear either of the shades. You will see from the swatches above that the lipsticks aren't matte on application, they do take a few seconds to dry, but the swatch also shows how opaque they are in just one swipe. 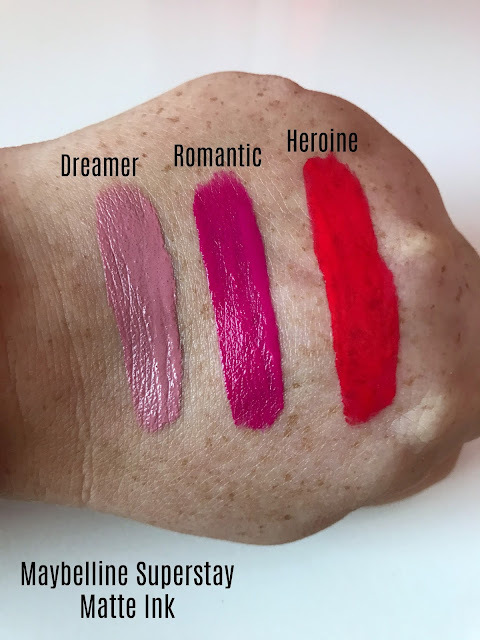 I am really impressed with the Maybelline Superstay Matte Inks and will be picking up the shades Voyager, a deep wine shade and Dreamer, a pale pink shade as they both look lovely too. I am so pleased with the three shades I have and their wear time is amazing. I am wearing the shade Heroine in the photograph above and had been wearing it for around 3 hours when this photograph was taken, it is a gorgeous red shade with an orange undertone. 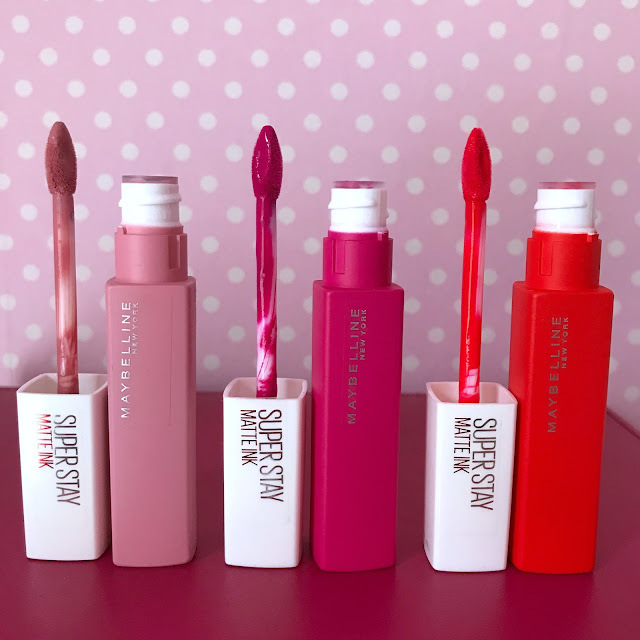 The Maybelline Superstay Matte Ink liquid lipsticks are currently on a 3 for 2 promotion on the Superdrug website and are £9.99 each. 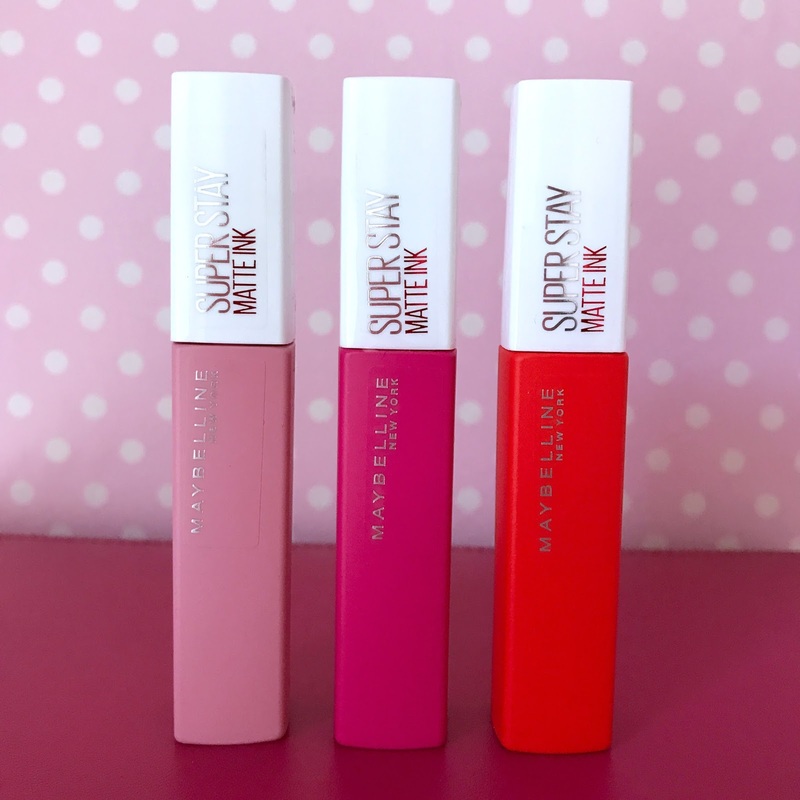 Overall I am really impressed with the Maybelline Superstay Matte Ink liquid lipsticks and will be picking up at least another 2 shades, do you own any of these? Which is your favourite shade of the three I own? Let me know in the comments below.